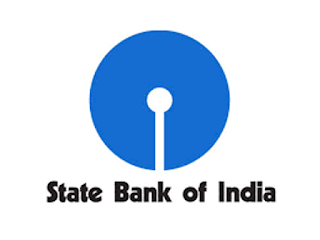 State Bank of India Recruitment 2018. Check out the latest job opportunity in our web page for Govt Jobs, PSC Jobs, Police Jobs, Join Indian Army, Bank Jobs, Railway Jobs, SSC Jobs, IBPS Vacancies Updates. Here we are giving Golden Opportunity for all Govt Jobs, Bank Jobs, & Private Jobs Vacancy. Aspirants who are searching for the Govt Bank jobs Vacancy can check the SBI Recruitment 2018 Notifications. Check Latest & Upcoming Bank Jobs Notification. Educational Qualification : Chartered Accountant (CA) from Institute of Chartered Accountants of India. Selection will be made on through Online Test & Interview/Group Discussion. Candidates have to pay Rs.600/- (Rs.100/- for SC/ST Candidates) through Online mode. Interested candidates may apply online through the website https://www.sbi.co.in from 05.01.2018 to 28.01.2018.